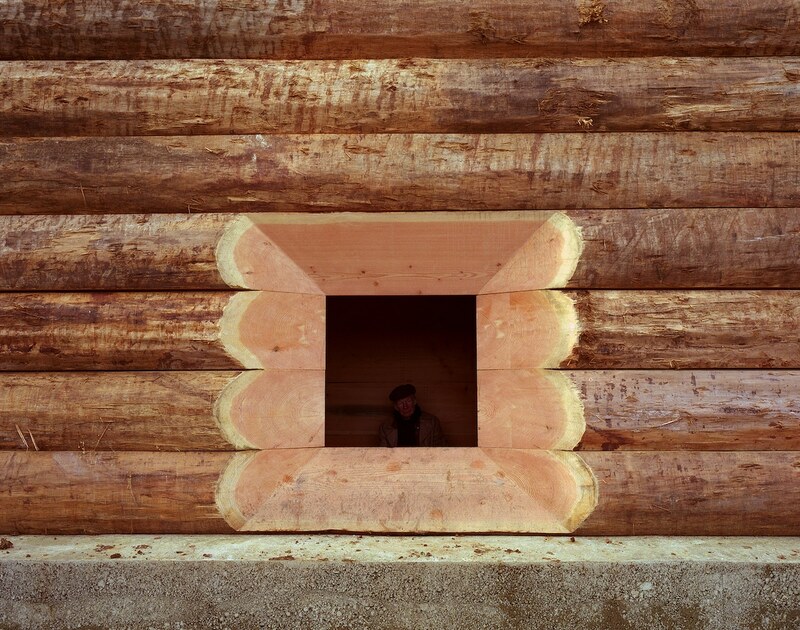 A neat stack wood of 61 Douglas fir logs form the chapel’s structure. 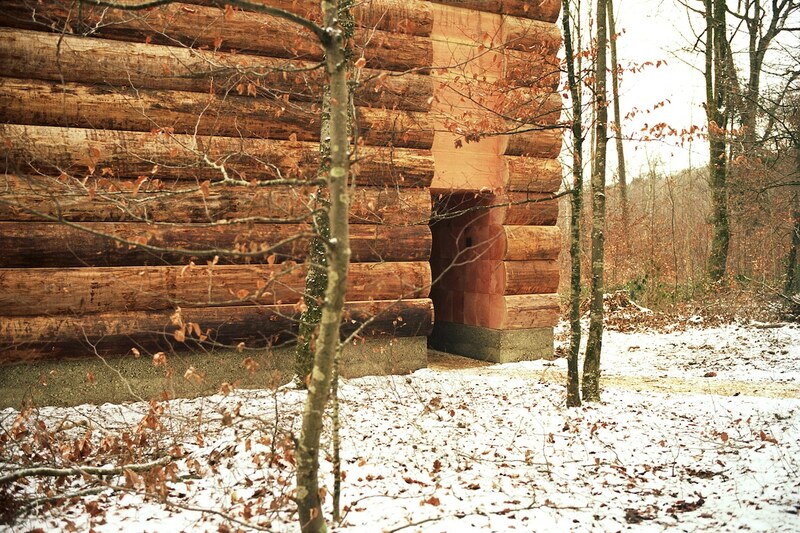 Pawson was assisted in the construction of the monument by the Danish company, Dinesen. 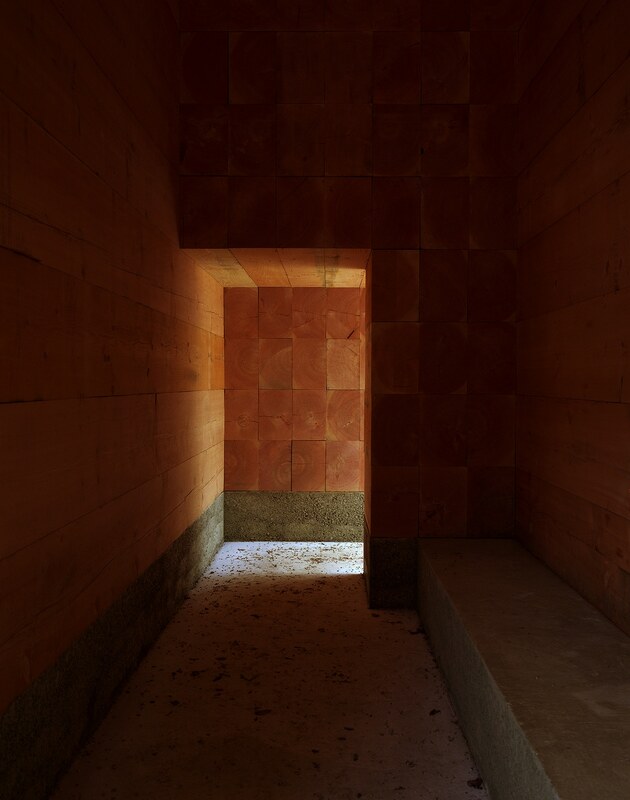 They were able to execute Pawson’s vision by leaving the thick cuts of wood visible and glorifying the texture and grain of the materials. 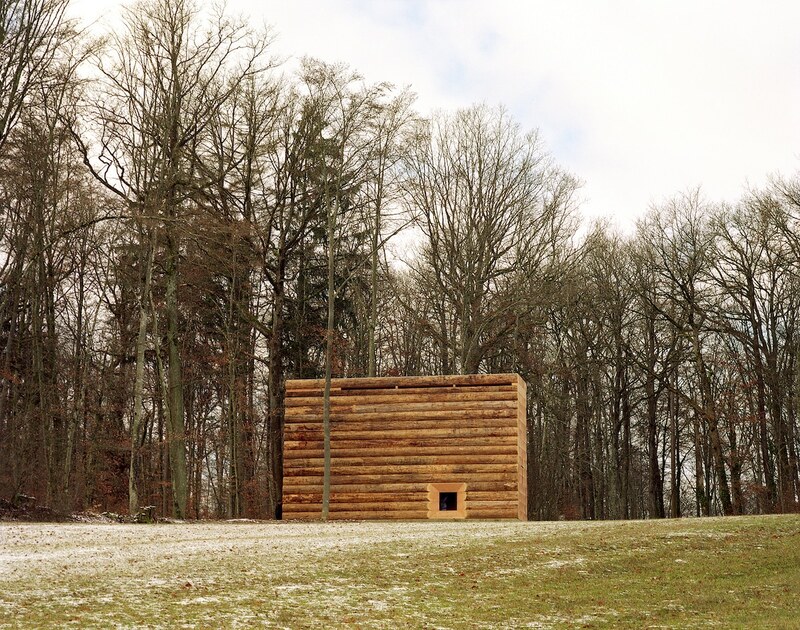 The rectangular form is punctuated by a small entryway and a single, low-set window that frames the church spire found in the nearby village of Unterliezheim. 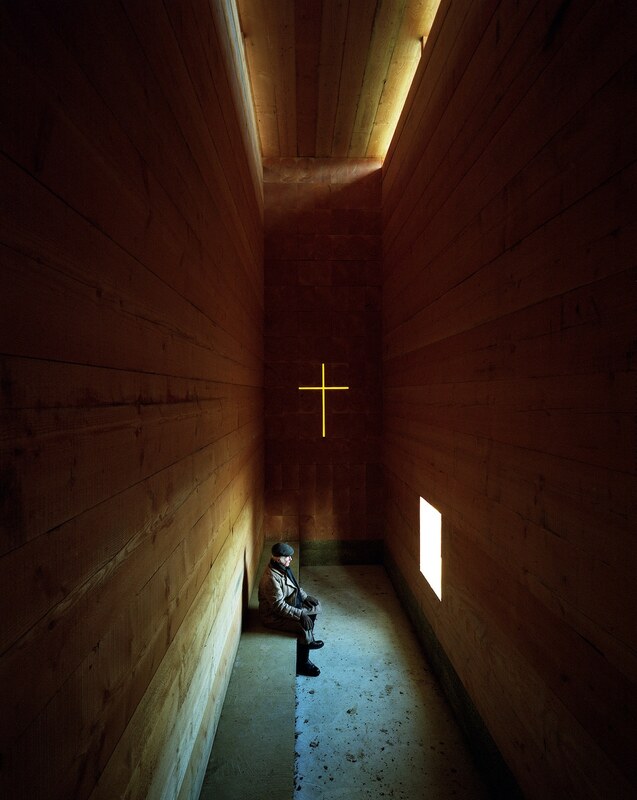 An austere bench runs the length of the chapel, providing a place for visitors to rest their legs. 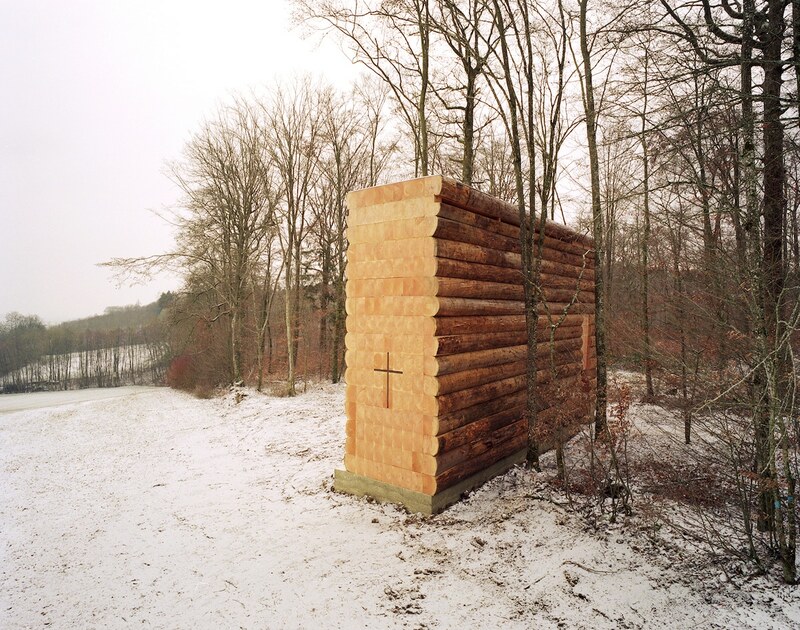 To incorporate a cross, Pawson had a simple slit cut into the logs, allowing the light to fill in the form in a manner that recalls Tadao Ando‘s Church of Light. 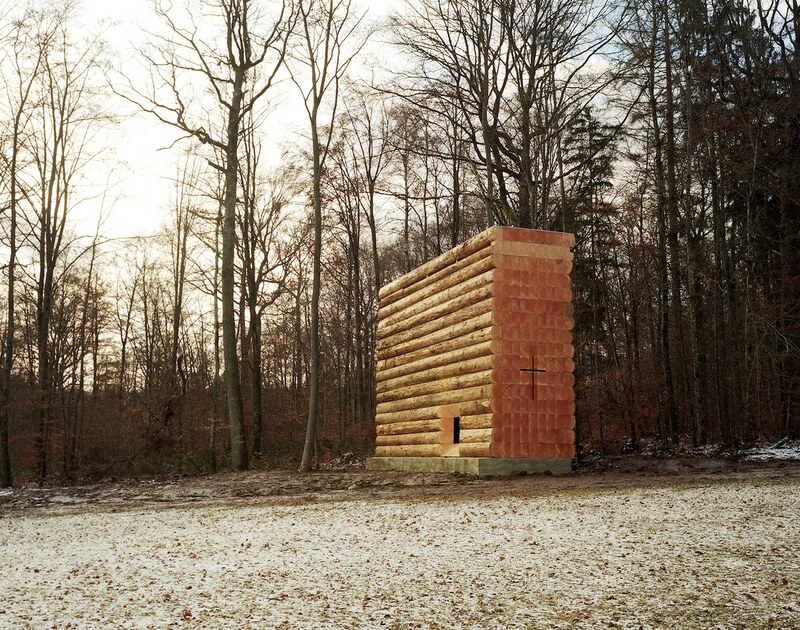 The post Beautifully Intimate Chapel Made of 61 Wood Logs Sits in a Bavarian Forest appeared first on My Modern Met.